Use, philosophy: words are used to mention something. The distinction use/mention is important in the philosophy of language because words or phrases in turn may be mentioned, as in a quote or a correction. Within logical formulas parts are used, others are mentioned. See also mentioning, use theory, meaning, meaning theory, language, quote/disquotation, quotation marks, quasi-quotation, object language, metalanguage. 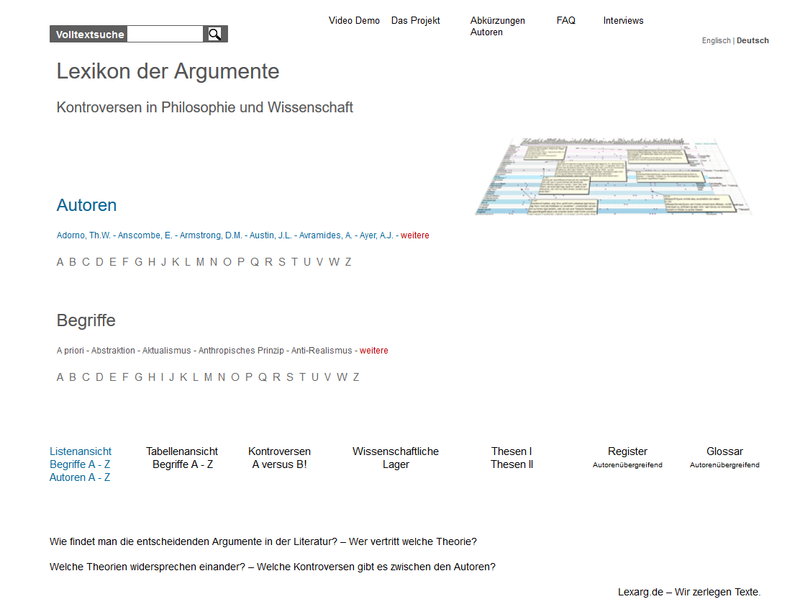 Strawson, Peter F. Use Strawson, Peter F.
Tugendhat, E. Use Tugendhat, E.